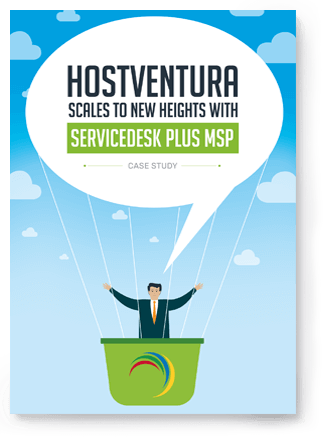 Hostventura Group, a managed services provider based in Bulgaria, was using ServiceDesk Plus MSP's standard edition to manage its IT. Service director, Krasimira Stefanova, wanted to stay one step ahead of the company's growing IT needs by adopting more ITIL processes. This case study manifests how the company is now able to significantly streamline and scale up its IT operations after upgrading to the enterprise edition of ServiceDesk Plus MSP.